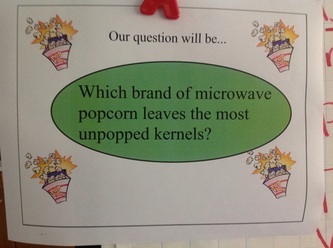 One day, Mr. Jones came to school sad because he burned his last bag of popcorn and didn't have anymore for his snack. 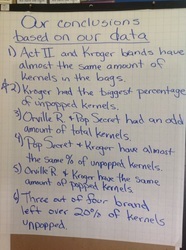 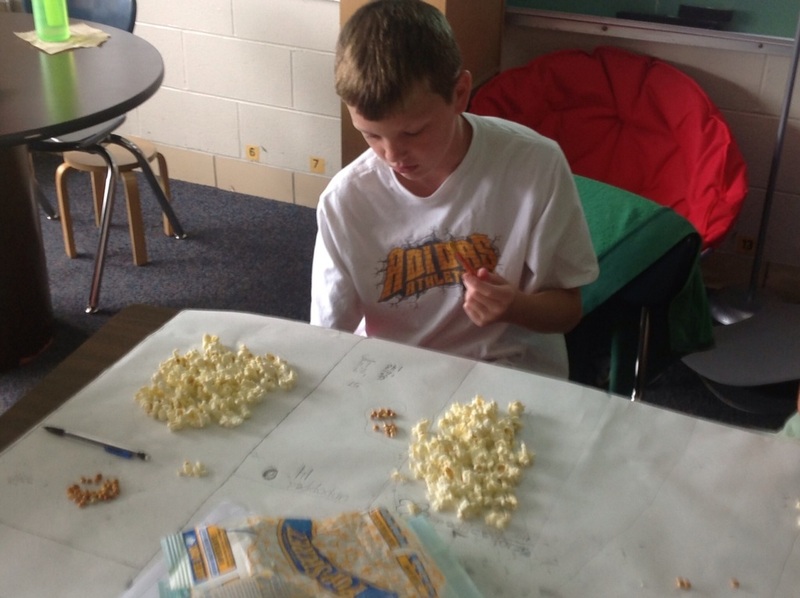 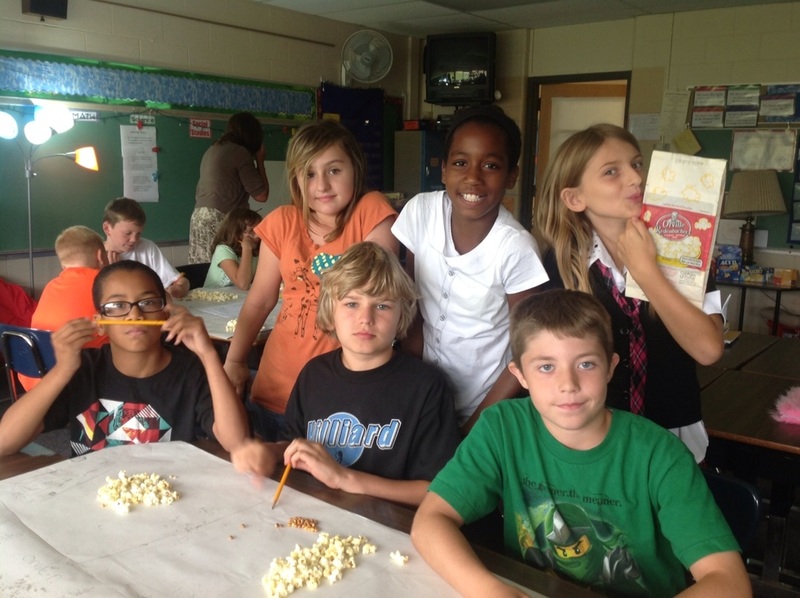 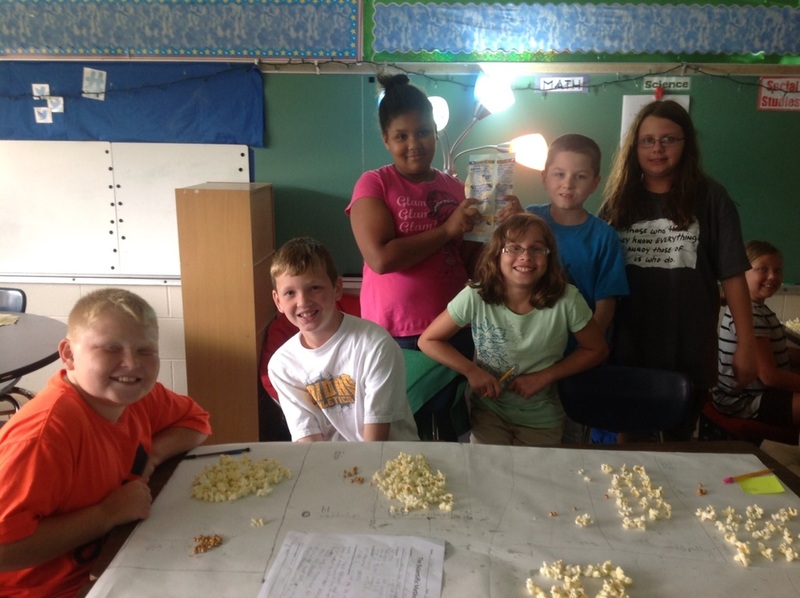 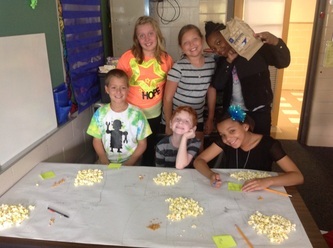 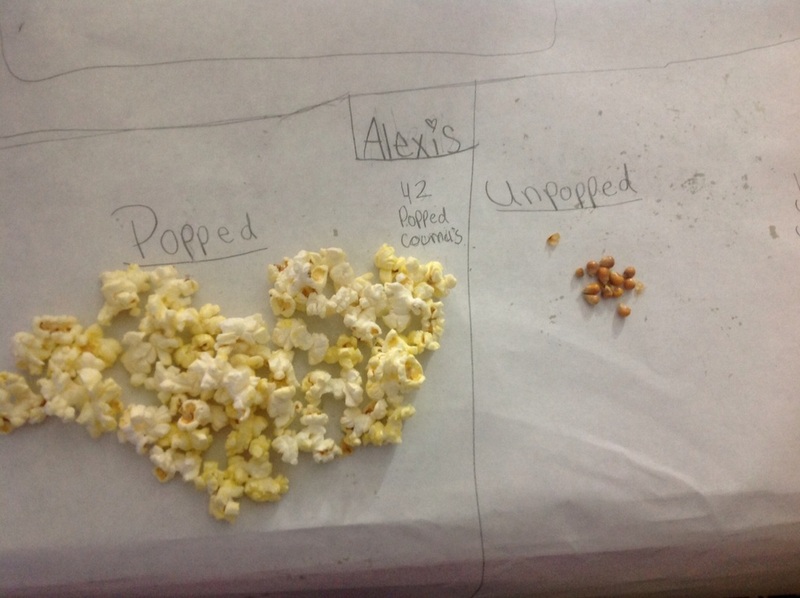 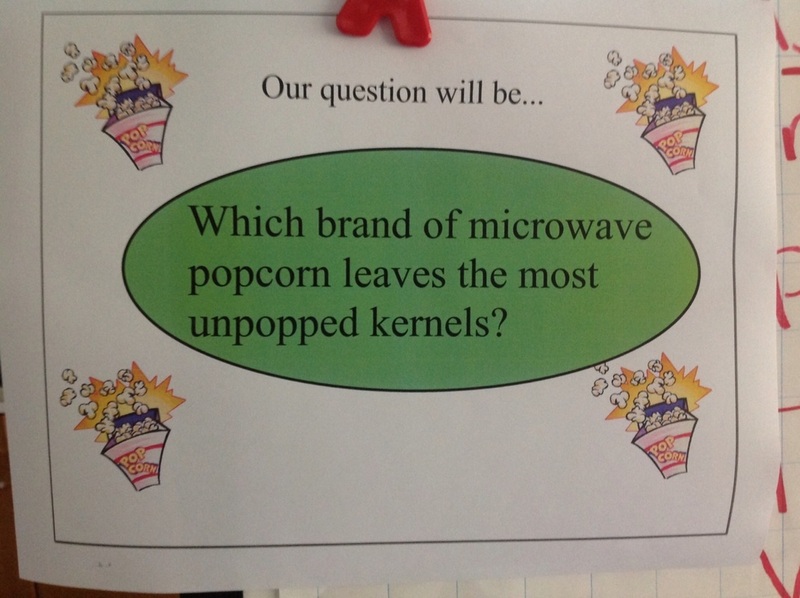 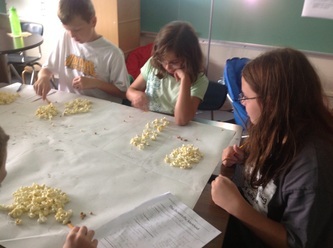 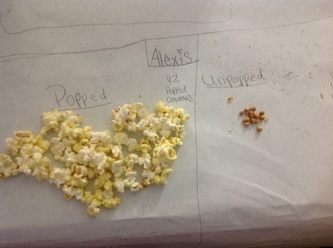 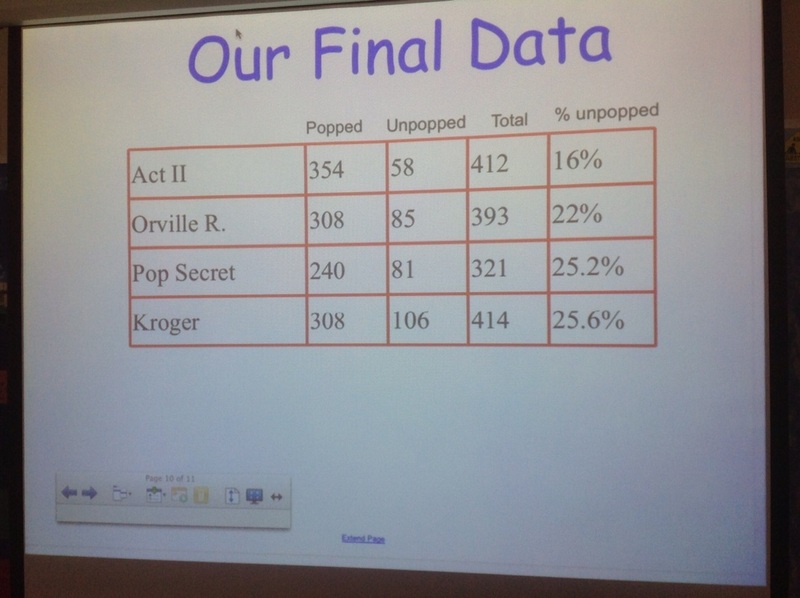 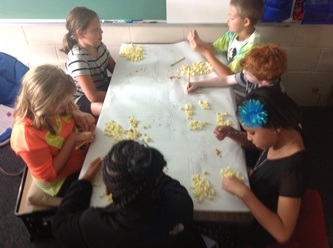 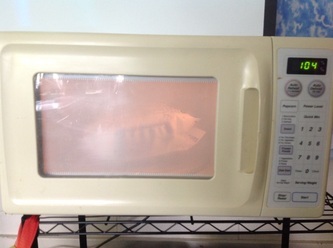 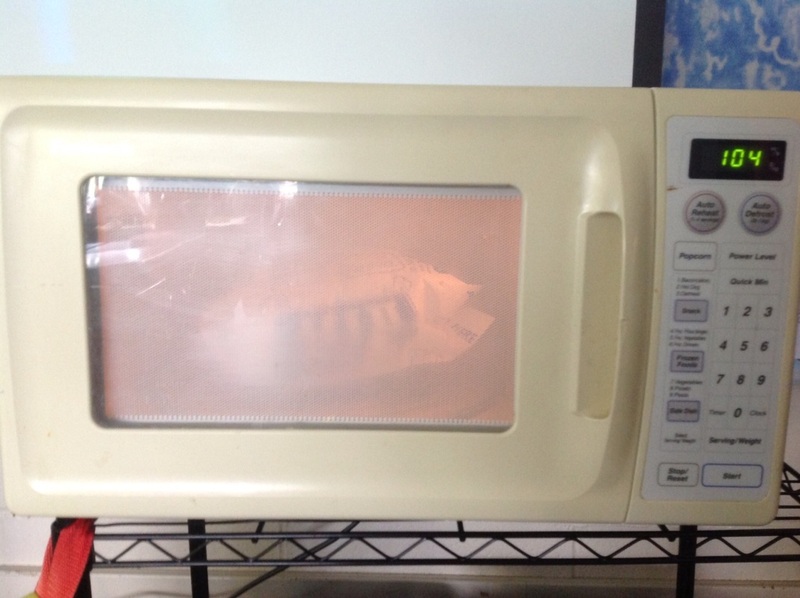 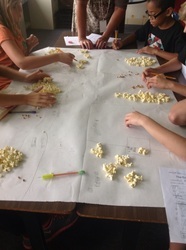 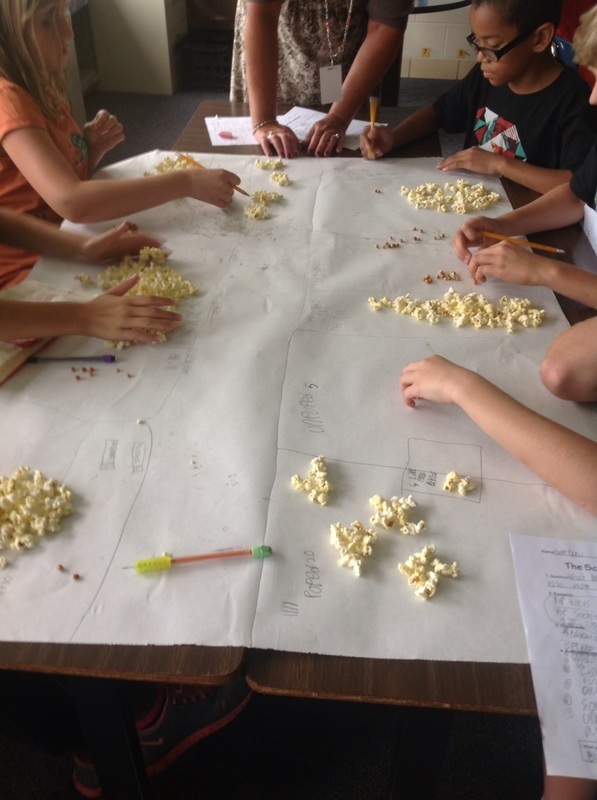 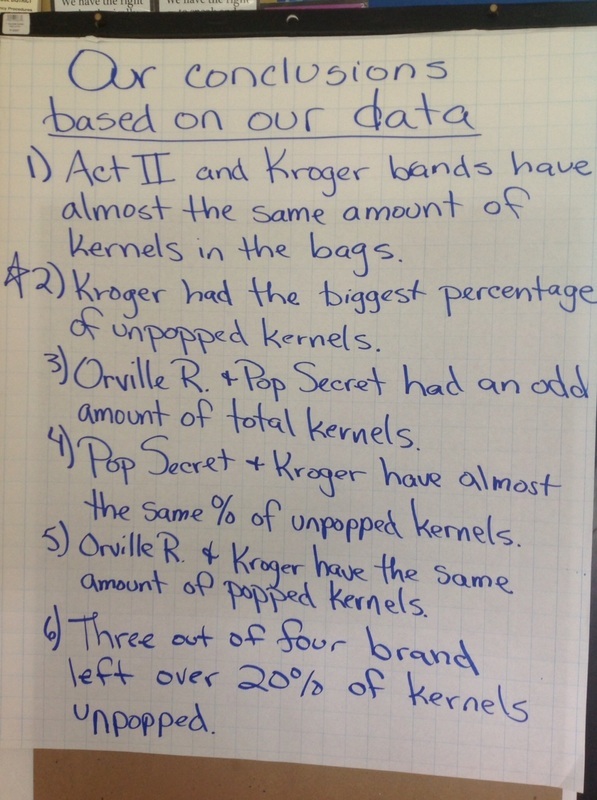 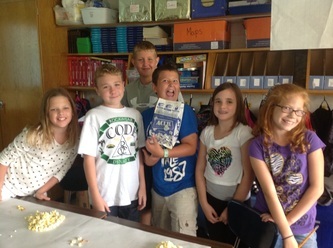 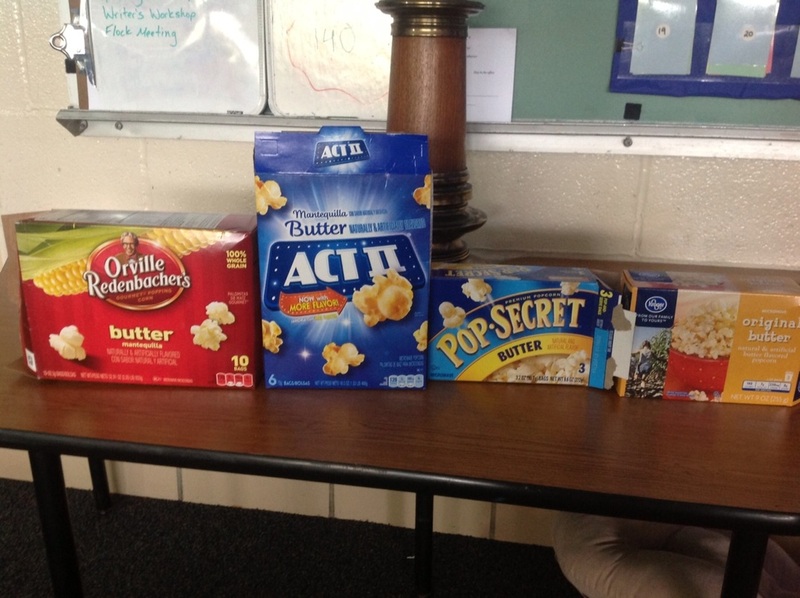 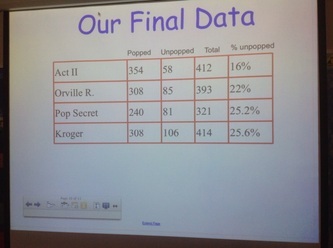 This led us to want to answer the questions "What brand of microwave popcorn leaves the most unpopped kernels?" 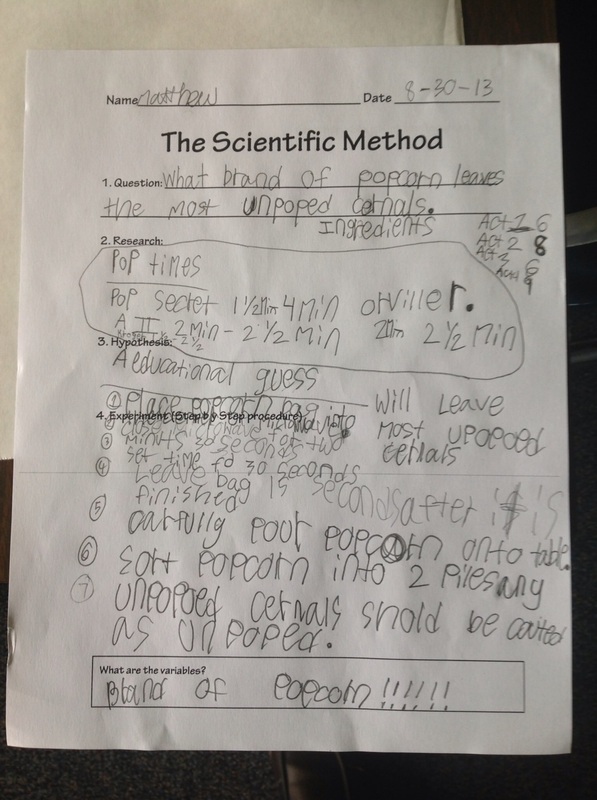 This set us on an adventure to learn about science inquiry and investigations. Over the next week, we worked together to develop our own experiment to find the solution to our problem. 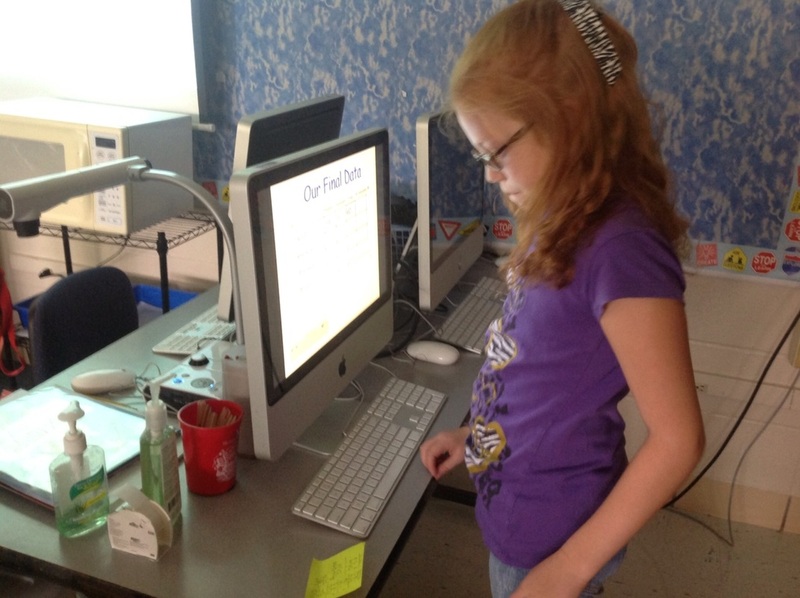 This was an example of Project-Based Learning, which is defined as "an instructional method that provides students with complex tasks based on challenging questions or problems that involve the students' problem solving, decision making, investigative skills, and reflection that includes teacher facilitation, but not direction."